We’d love your help. 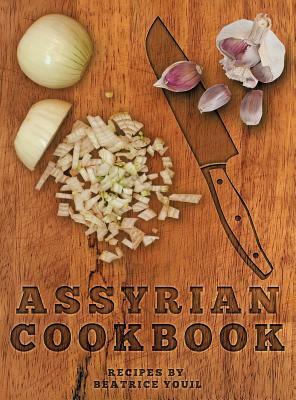 Let us know what’s wrong with this preview of Assyrian Cookbook by Beatrice Youil. 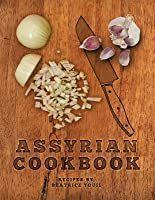 To ask other readers questions about Assyrian Cookbook, please sign up. Beatrice Youil is an Assyrian who was born in Urmia, Iran in a small village called Zatajohn in 1937. She emigrated to Australia in the 1960's with her husband and small children. She has lived there ever since. Her strong faith comes from her Christian upbringing. Ever since she was a child, she has enjoyed writing poetry about her country, nationality and her belief in God.